< Previous Dress critique anyone ? 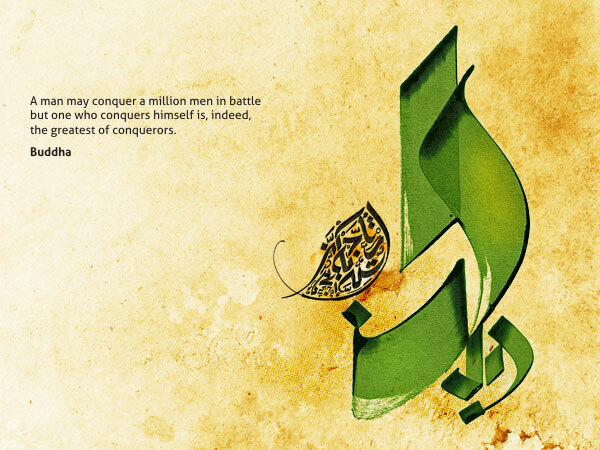 i love arabic calligraphy and ii wish that one day i can write this type of calligraphy. 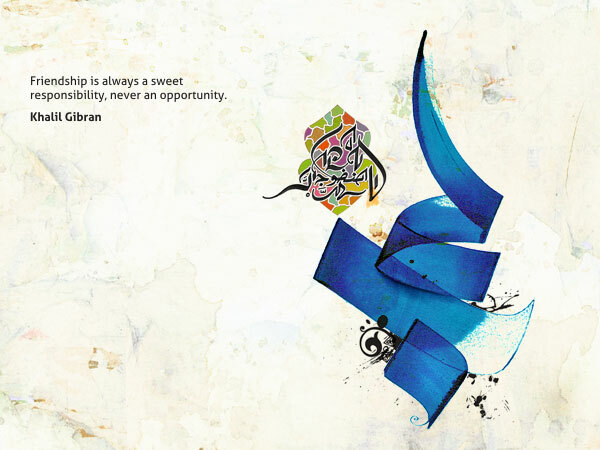 love arabic calligraphy. the beauty of the script is what first led me to studying the language! Totally agree. Just like one of Allah’s names is al Jameel, the most beautiful religion had to be written in the most beautiful language, al hamdulilah! btw where are you from ? Slmz! Ur work is absolutely beautiful!! 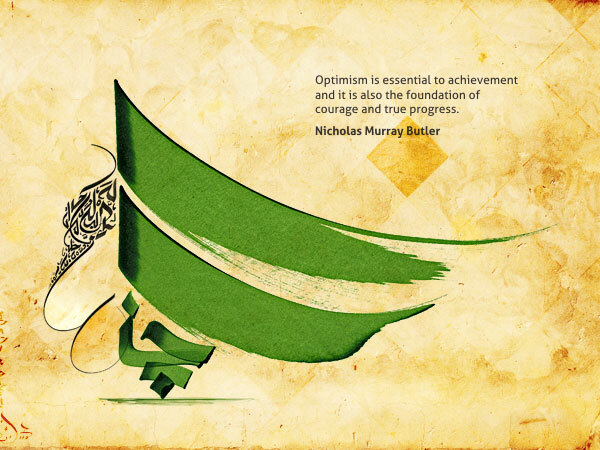 I LOV arabic calligraphy! Just looking @ it makes me feels @ ease! Ahlan. Is it ok to post your work on my blog? Great work! Hi, your work is amazing, I live in Mississauga Ontario, Canada. 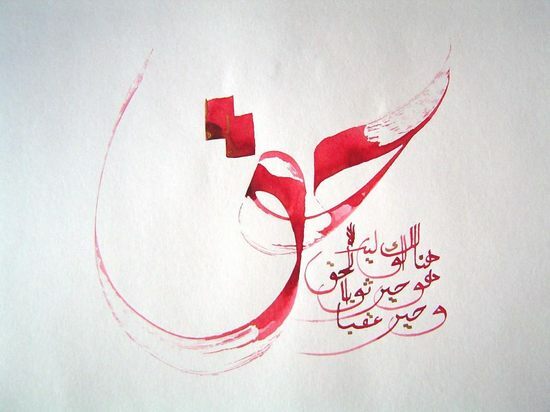 I am interested in taking Arabic calligraphy classes or training, can you please guide me where can I get such courses near or within Mississauga? Soory but I didn’t get this ? Hello Syeda , sorry for the very late reply … apparently I just saw your message.